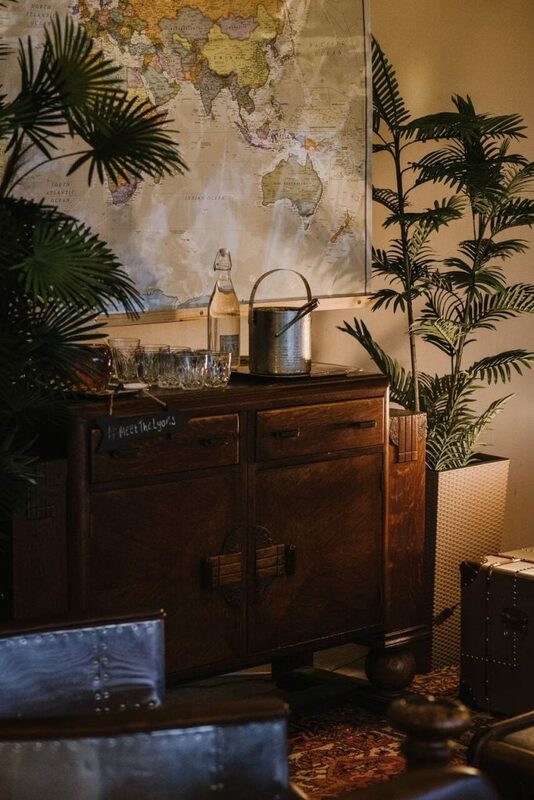 So we’ve had a look at the included decor items across the day, but what about the additional extras? 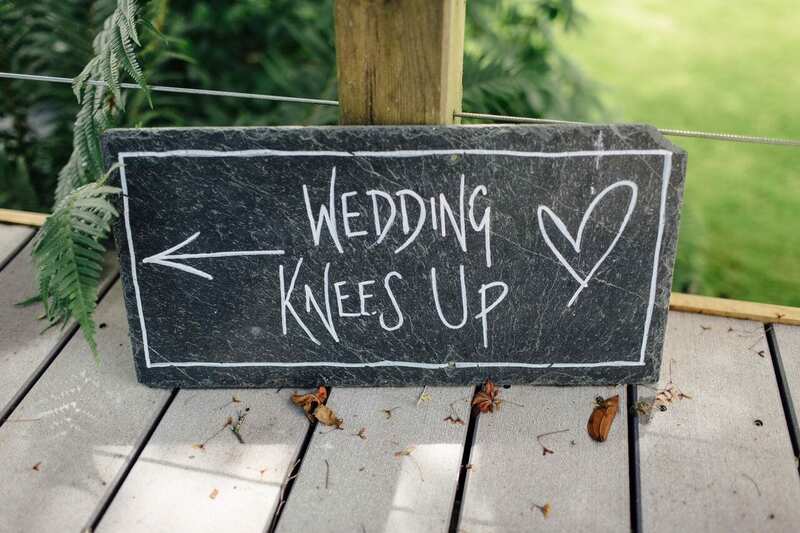 These are things exclusive to Ever After couples which you can hire from us (and they’re pretty cool). 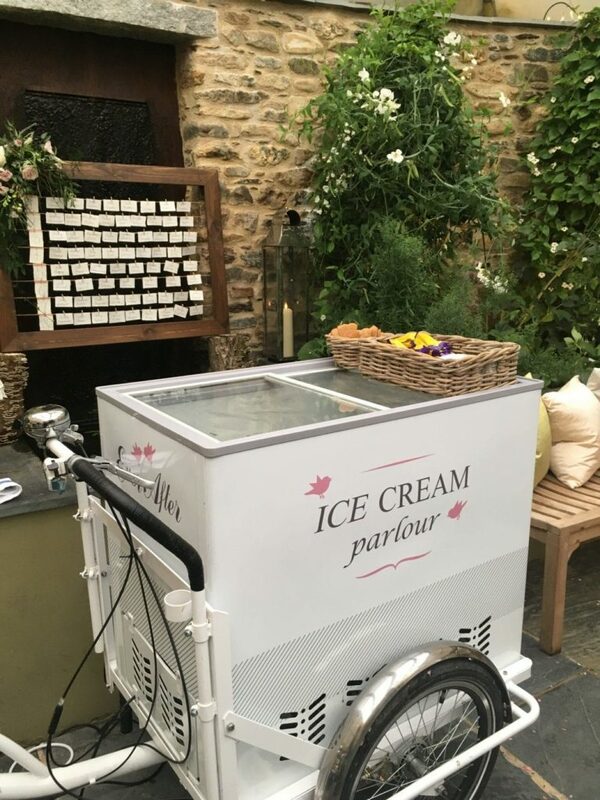 An incredibly popular wedding addition is a sweet trolly/cart/table etc. You’d think it’d be more popular with the children, but it’s actually the adults you find swarming around the sweeties (shall we blame the alcohol?). 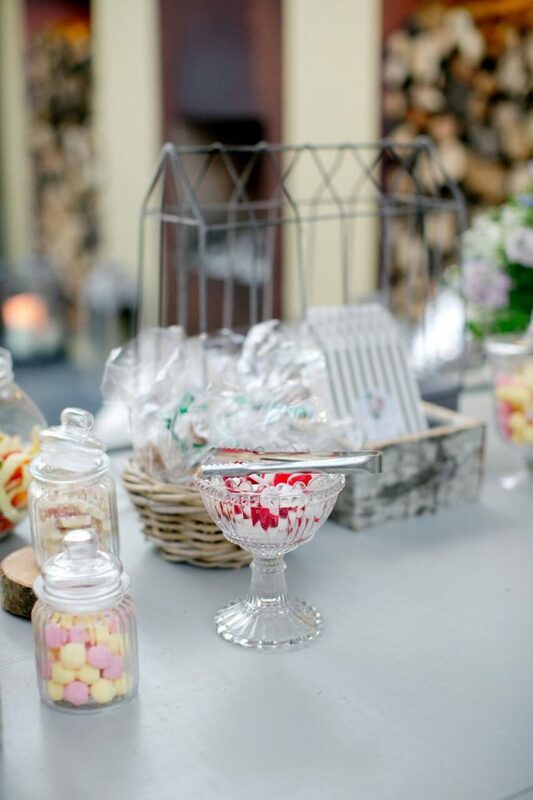 Anyway, at Ever After we have our very own sweet cart, bought and refurbished for EA couples exclusively. 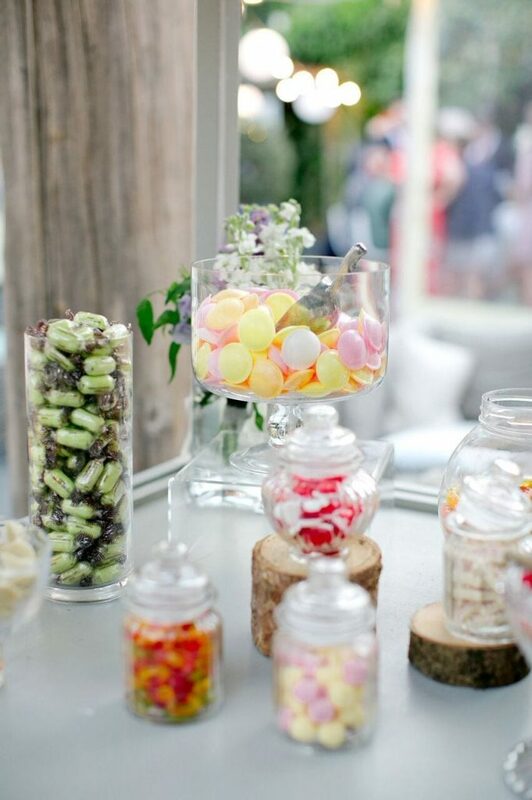 With the hire of the sweet cart, we source all sweets for you and display them beautifully, so you don’t have to worry about a thing! We provide all the sweetie bags, and personalise them too. There’s also a choice of canopy colours; pink & white or black & white, depending on which works best with your wedding theme. Sounds good, right? Take a look! 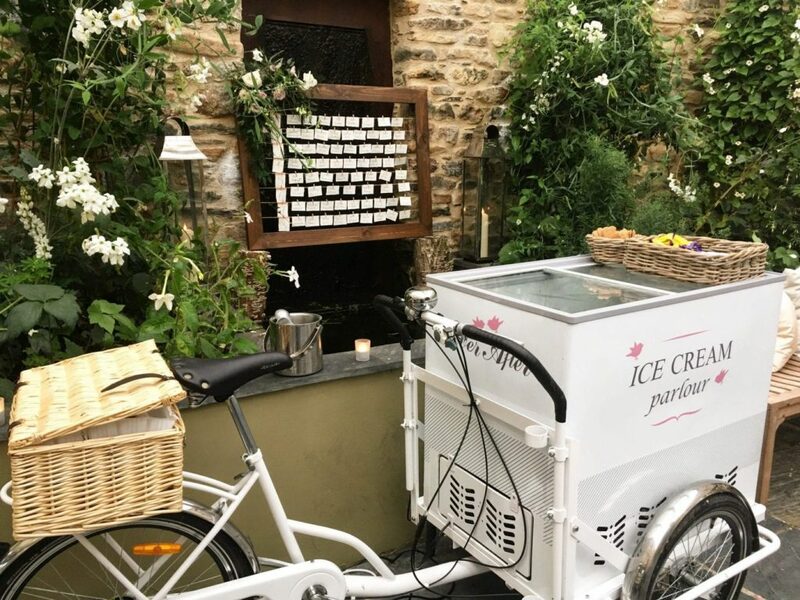 As well as our sweetie cart, last year with introduced an ice-cream trike too! 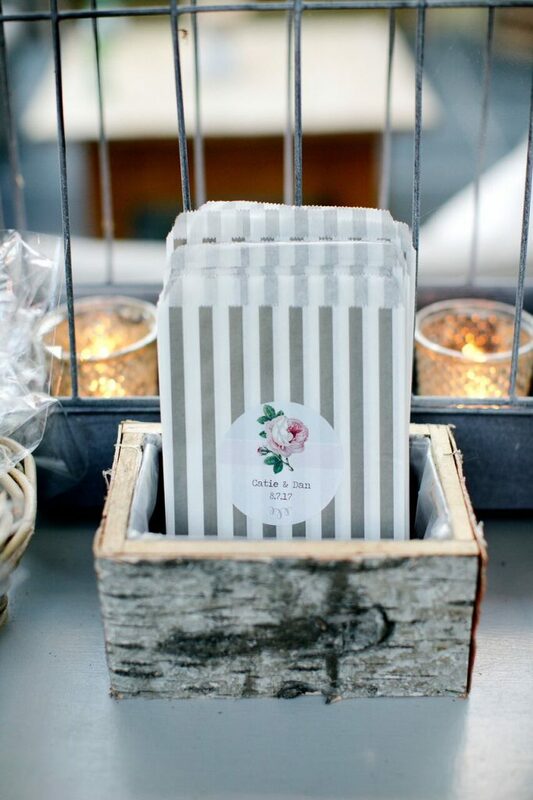 Perfect during a warm drinks reception, or maybe as a little extra during the evening. Either way, it’s a pretty cool addition! 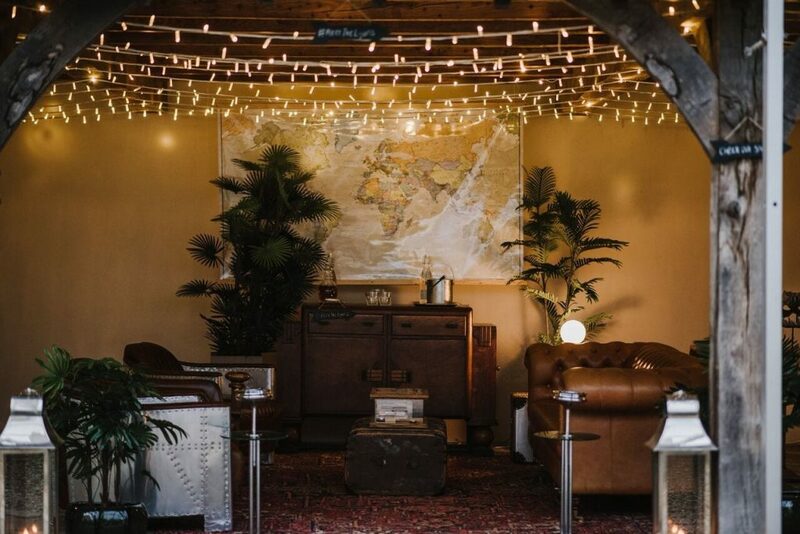 If you’ve been keeping up with the blog over recent weeks, you’ll probably be more than familiar with our pop-up lounges. But, here they are again! (Any excuse). 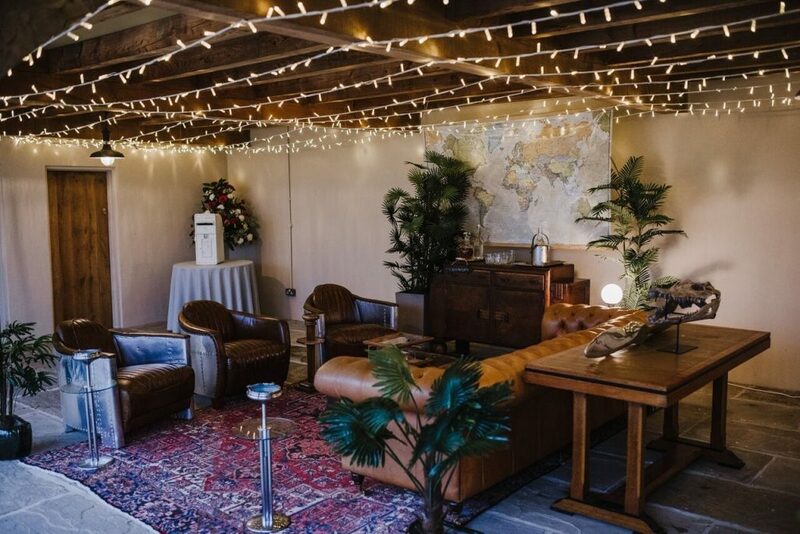 You can hire one or both of these fabulous rooms, and have them as a little extra treat for guests in the evening (because, why not!). So that concludes my decor blog post series… I hope it’s been helpful! Catch up on the previous 4 blog posts below. Interested in any of these extras or have any decor questions? Send either myself or Nicola an email for more information.